At St Georges Catholic Voluntary Academy we are always looking at creating inspiring opportunities for our children to help them feed their creative sides and allow them to learn in away that expands their knowledge while having fun! 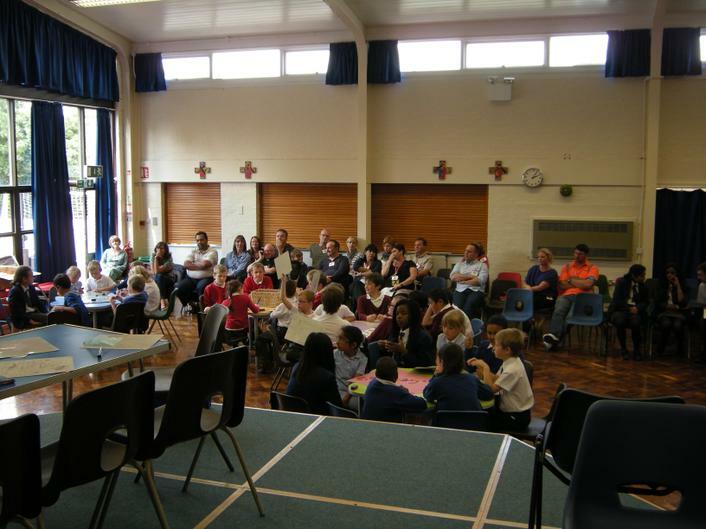 It gives me great pleasure to share with you that we recently hosted and part took in the Holy Family Catholic Multi Academy Trust Maths Quiz. 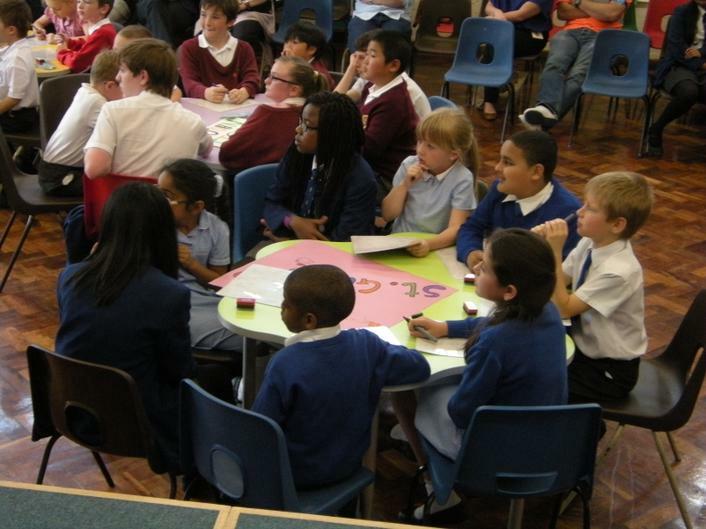 We put forward our maths geniuses to go head to head with other schools who are involved with the trust. After hours of battling, Judges finally made a decision and St Georges Catholic Voluntary Academy came joint second. Well done to all that took part.